How many times can you click on the poop? 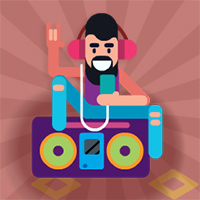 Unlock new colors, letters and a bunch of upgrades as you enjoy this hilarious clicker game. 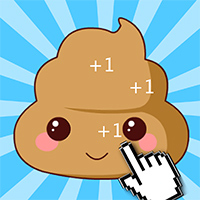 Hours of fun can be had, just click the poop!